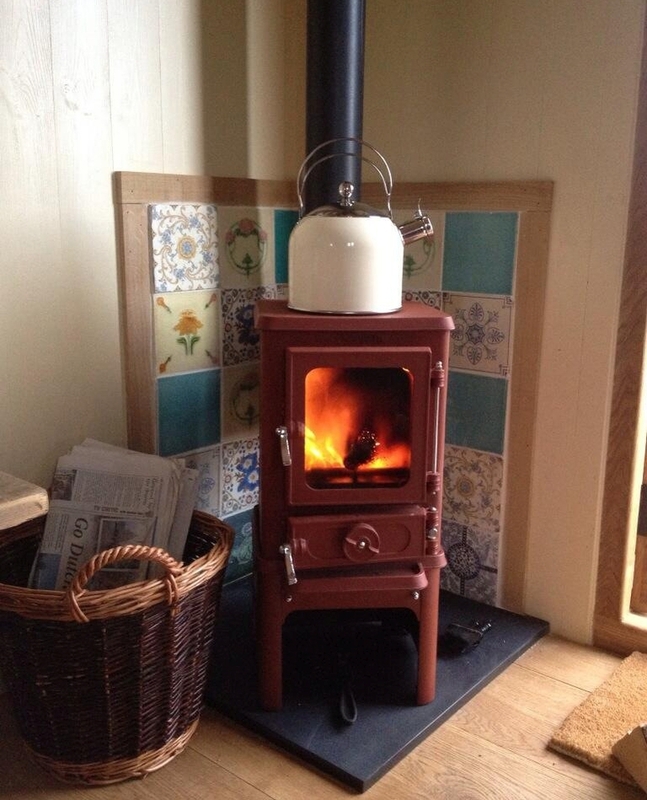 Vesta Stoves is a UK based family business that design, manufacture and install woodburning stoves nationwide. 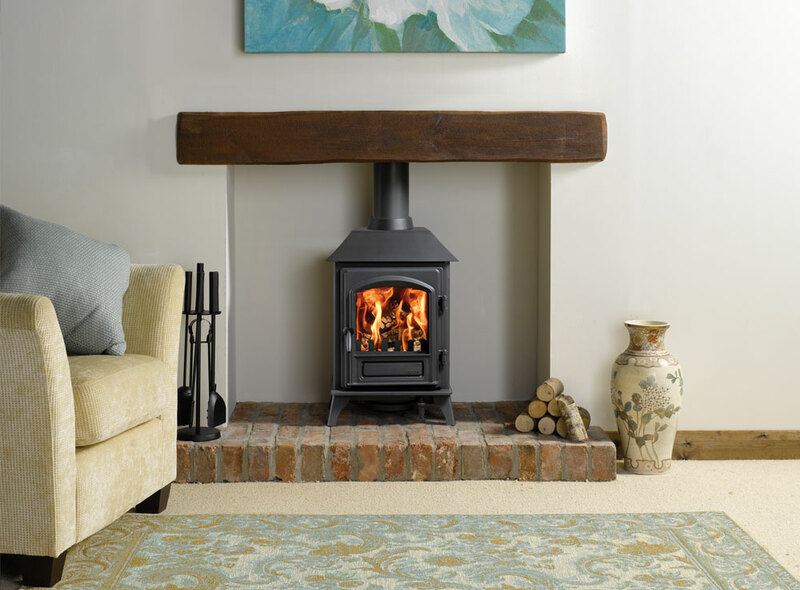 We believe our range of wood burning stoves provide an affordable, modern and contemporary looking heating solution to your home. 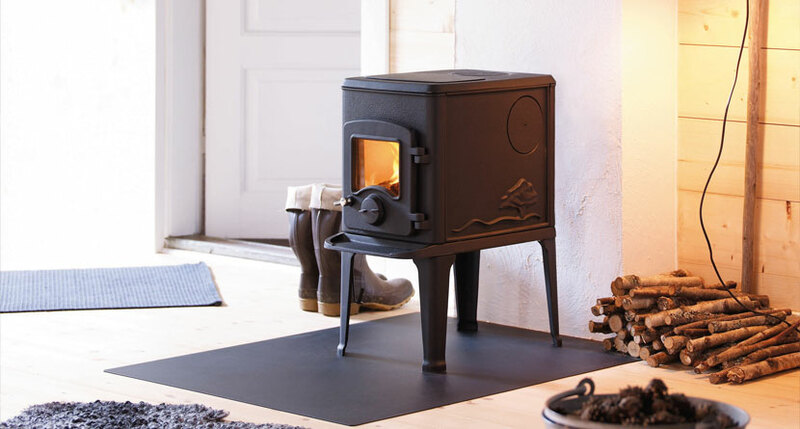 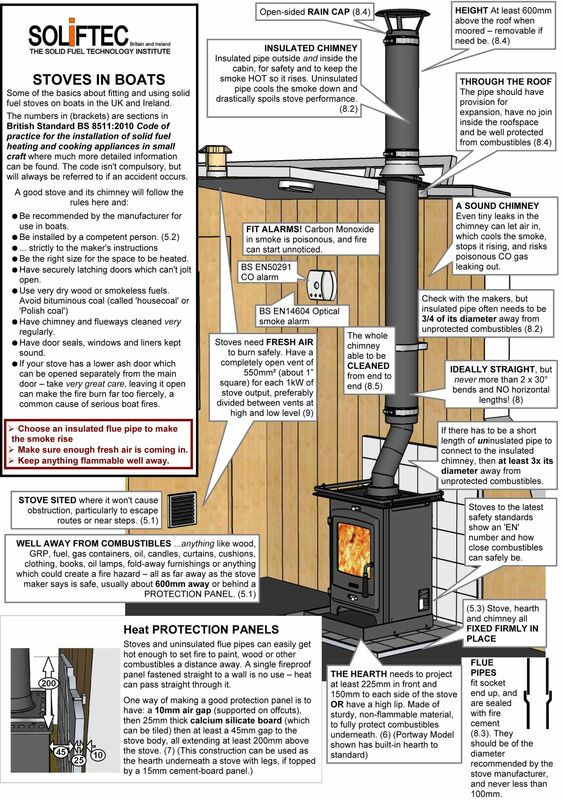 The full range of Vesta multifuel and wood burning stoves are hand built using a mix of traditional techniques and modern equipment. 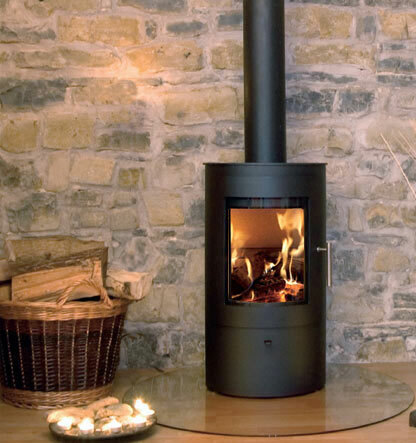 We manufacture specifically designed double sided stoves that make a stunning centrepiece for your home. 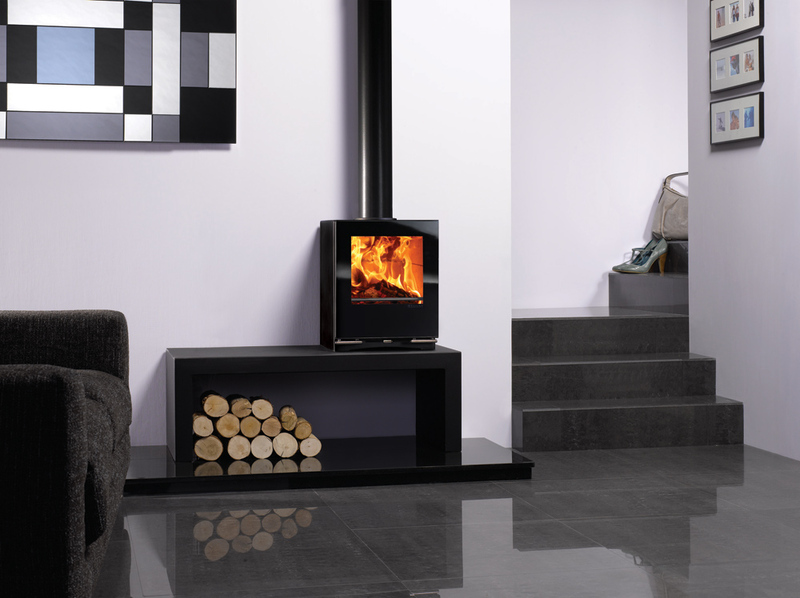 Vesta stoves are also leading the way with a range of direct air intake stoves. 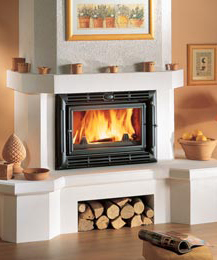 My fireplace is blocked up. 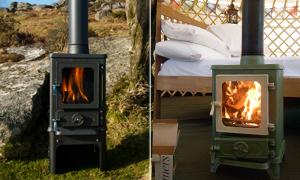 Can Kindle Stoves open it up?